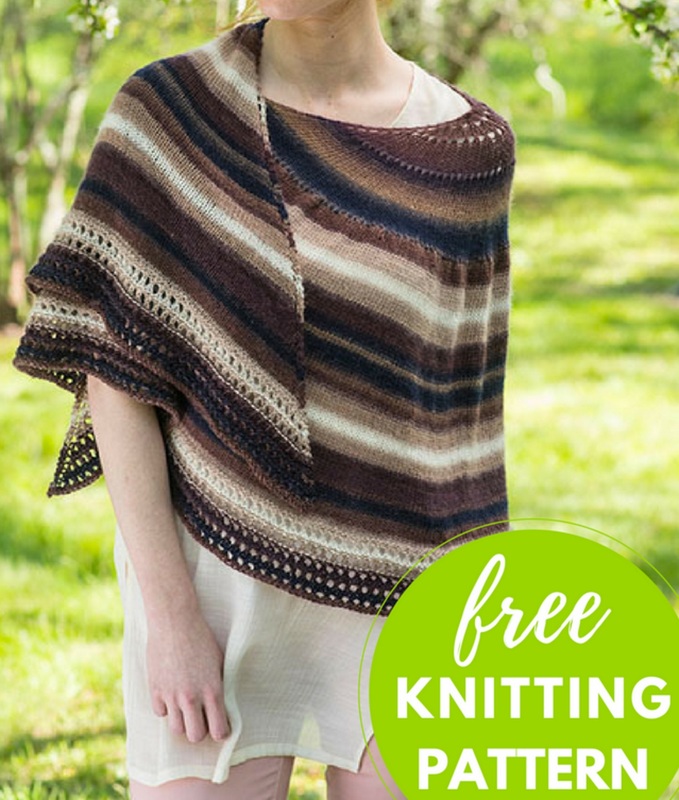 This beautiful Omega Shawl Free Knitting Pattern from Berroco Yarns reminds me of fall. It looks just cozy enough to keep you warm in the fall evenings. The completed shawl measures 62″ across top edge x 21″ deep at the center. 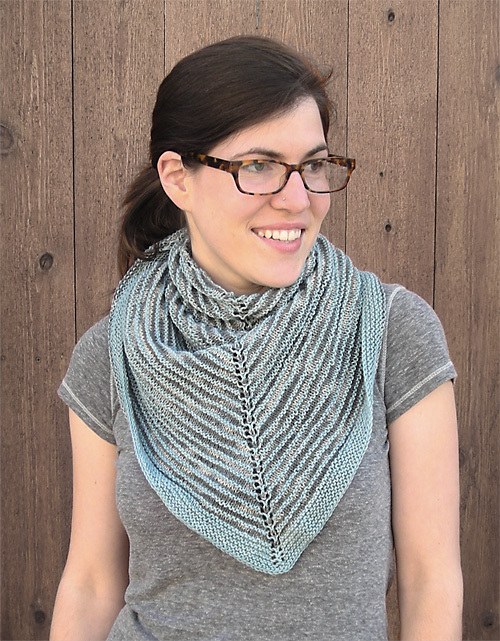 The gauge is 20 stitches and 30 rows to 4″ in stockinette stitch, and you will need a size US 7 circular needle.